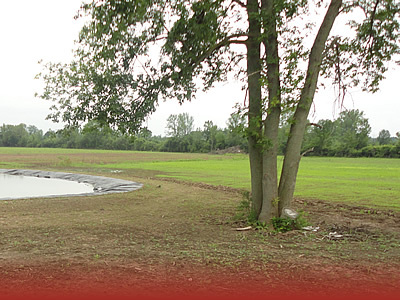 Finger Lakes Tea Company, located in the beautiful Finger Lakes area of New York State, is the optimal place for our company. 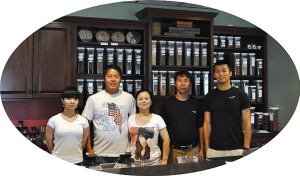 We are passionate about high quality tea and hope to share this passion with others through education and events that invite people to interact with our products. 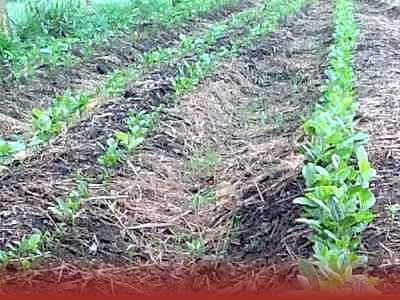 Our dream is to grow tea locally and educate the public about tea. 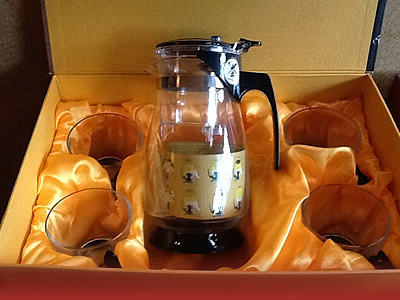 In our homeland, tea is named for the area in which it is grown. 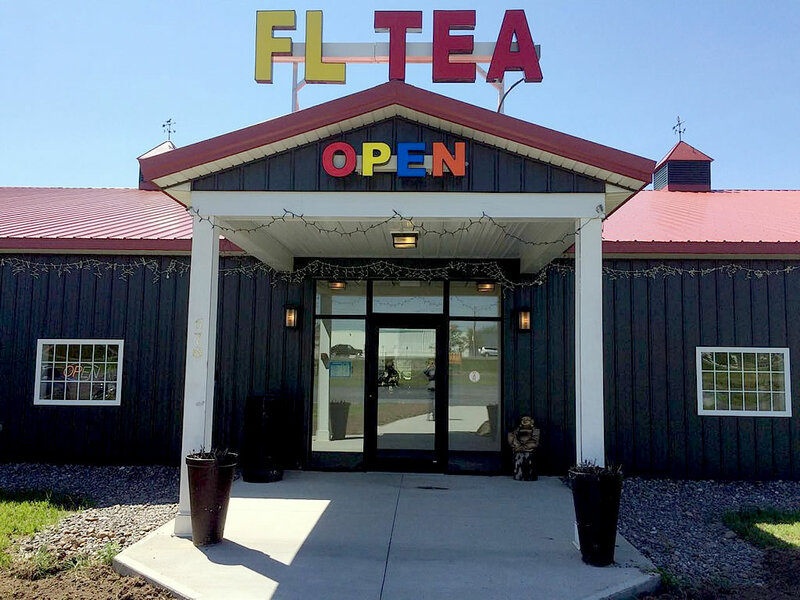 Following that tradition, we are calling our tea Finger Lakes Tea and our new company is likewise named the Finger Lakes Tea Company. 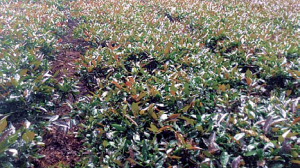 With help from scientists from Cornell University, we found that the unique, natural conditions of the Finger Lakes region are conducive to growing tea. 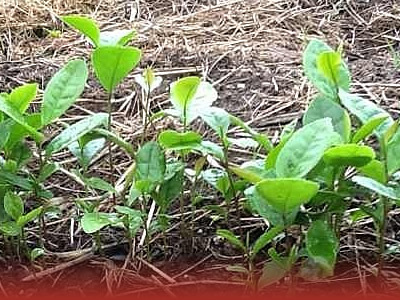 Using that knowledge, we have grown over 55,000 tea plants with seed direct from our homeland. 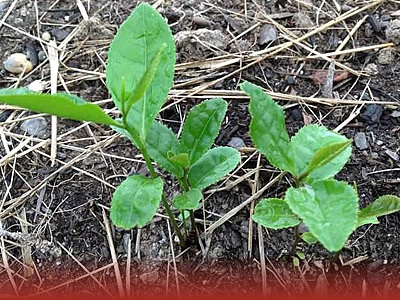 We have also planted 1,500 apple-pear trees on our 30-acre farm. We have been in the food industry for many years and we are looking forward to serving you with our local, high quality teas. 10:30 am – 7 pm Mon.-Sat. 11 am – 7 pm Sun. 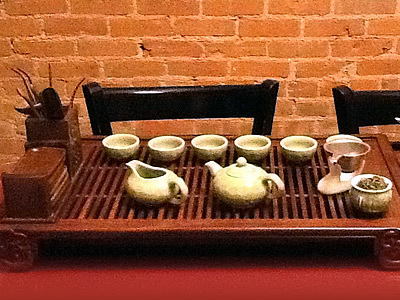 Authentic Kung Fu tea ceremony is also available by appointment for customers.This is a lovely, relaxing way to enjoy an ancient tea ceremony!!! 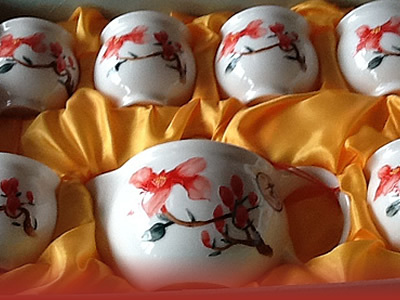 Come see our beautiful collection of fine porcelain imported china tea cups and tea pots, along with locally made Honey Tea soap & other tea gifts, all on display in our tea shop. 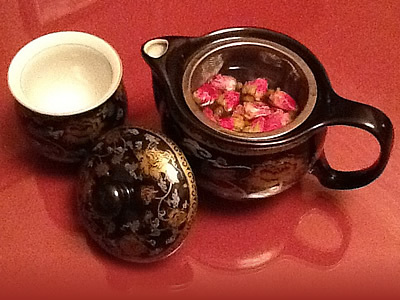 We have several types of loose Red, Black, White, Green, Oolong and Ripe teas and over 30 types of flower (scented) teas. Virginia Utermohlen Lovelace MD first met tea at age 6, on board an English ship returning from a summer with family in Europe. It was delicious. But back in the USA, available teas were bitter and characterless, so she decided she really did not like tea after all. Fast forward through an undergraduate degree in physics, training as a pediatrician in New York City, a postdoctoral stint in immunology at Rockefeller University, and a move to Cornell University in Ithaca New York, where she became a member of the faculty in the Division of Nutritional Sciences. 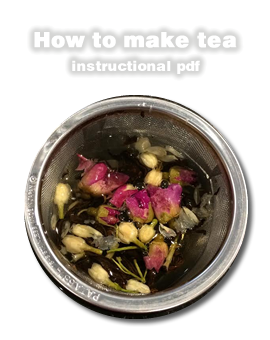 There, she explored the biology and chemistry of flavors, first of wine, then became fascinated with the flavors of specialty tea—the most complex of the common beverages, so different and so much better than your average teabag tea. Soon she became an invited speaker at World Tea Expos and elsewhere, wrote all the course materials for a World Tea Academy Advanced Class for tea professionals about how we experience the flavors of specialty teas, and has just been named a Strategic Technical Adviser to the World Tea Academy. 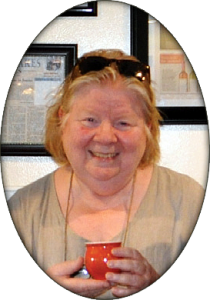 She is thrilled to be working with Finger Lakes Tea Company and their world-class teas!